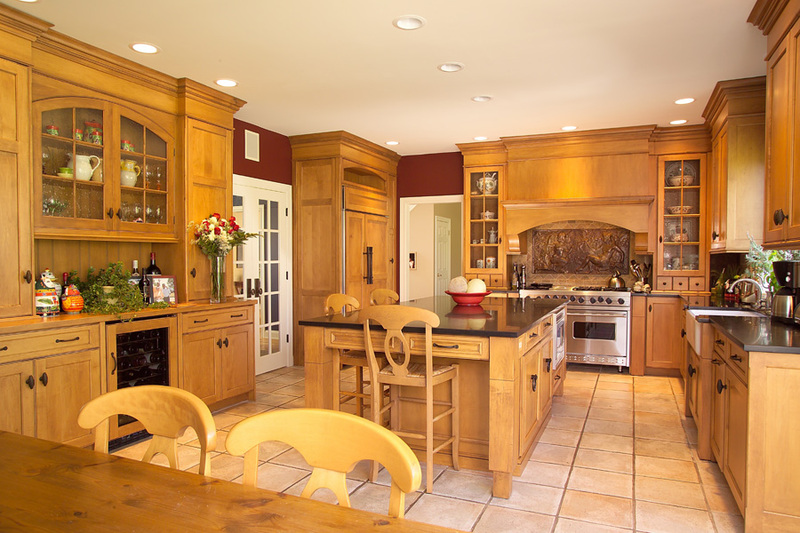 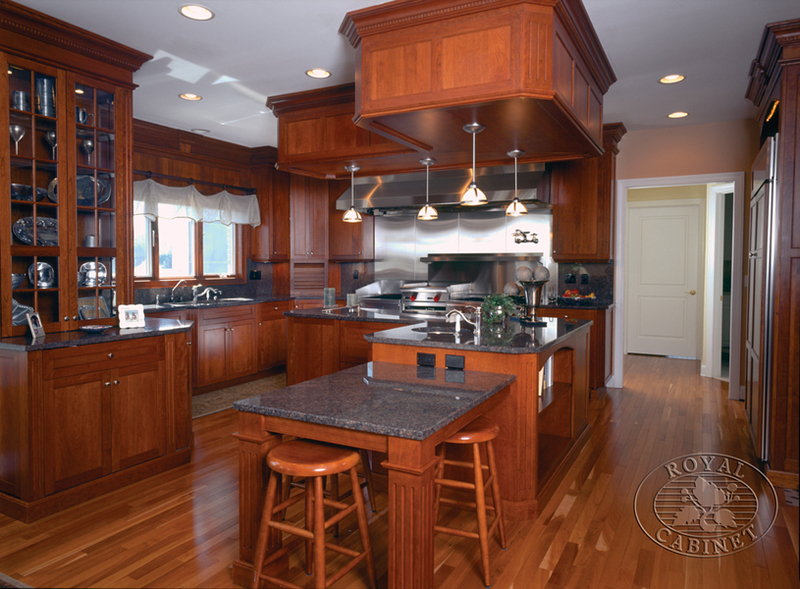 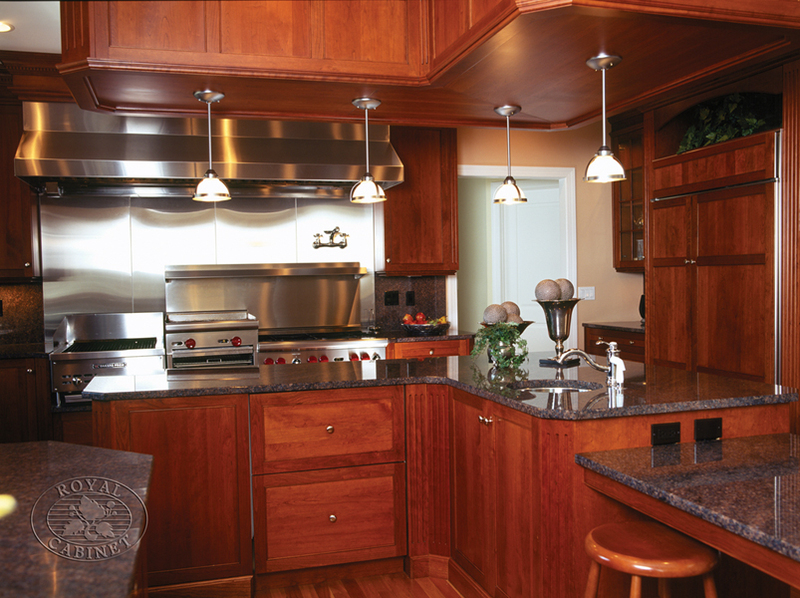 Platinum Designs, LLC specializes in custom kitchen cabinetry. 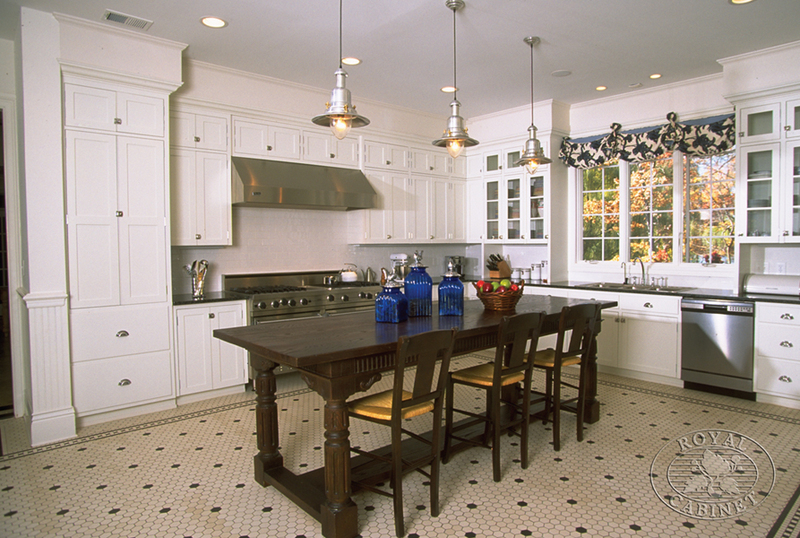 Designer, Ian Cairl, has been designing custom kitchens for over 10 years. 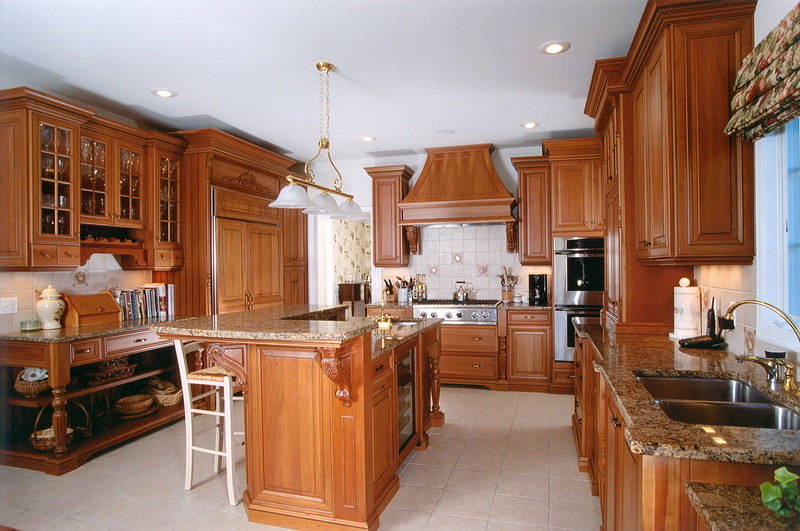 Platinum Designs, LLC is a member of NKBA, NAHB and BBB and serves New Jersey and the surrounding areas.